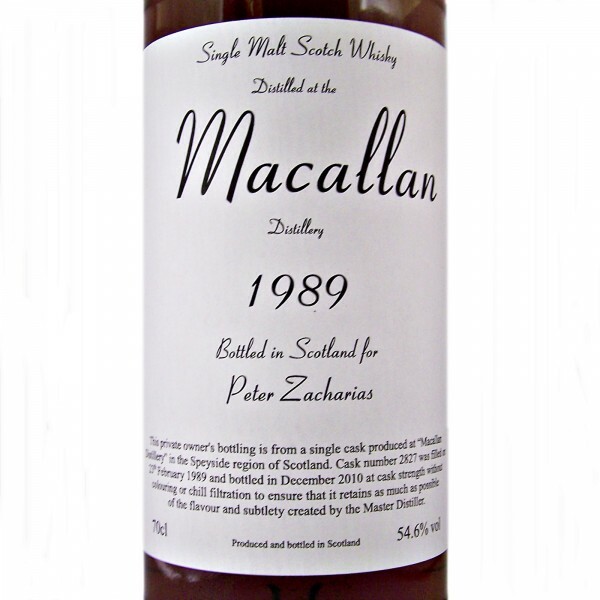 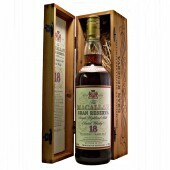 Macallan 1989 Single Malt Whisky bottled in Scotland for Peter Zacharias. 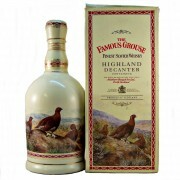 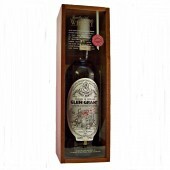 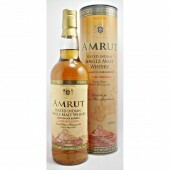 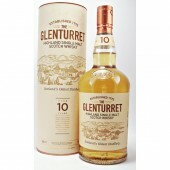 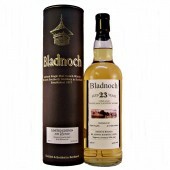 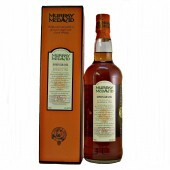 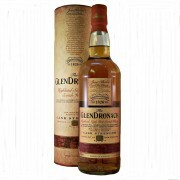 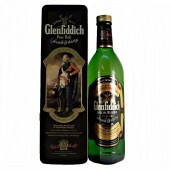 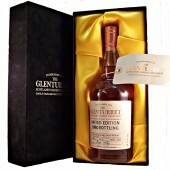 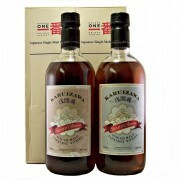 This very rare private owner’s bottling is from a single cask. 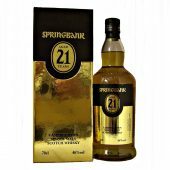 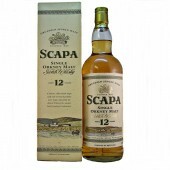 Produced at “The Macallan Distillery” in the Speyside region of Scotland. 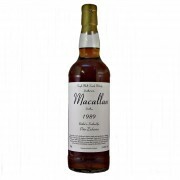 Cask number 2827 filled on 23rd February 1989 and bottled in December 2010. 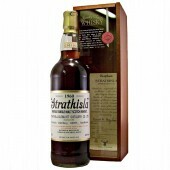 At Cask strength without colouring or chill filtration. 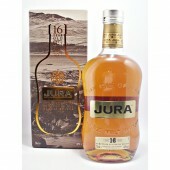 To ensure it retains as much as possible of the flavour and subtlety created by the Master Distiller.